Earlier this year we sat in on a jazz ensemble recording session for publisher Kendor Music at Mighty Fine Productions in Denver, CO. Opening a book of cello etudes such as those of Duport, Popper, Piatti, etc. can bring about a sense of fear and panic in our students. 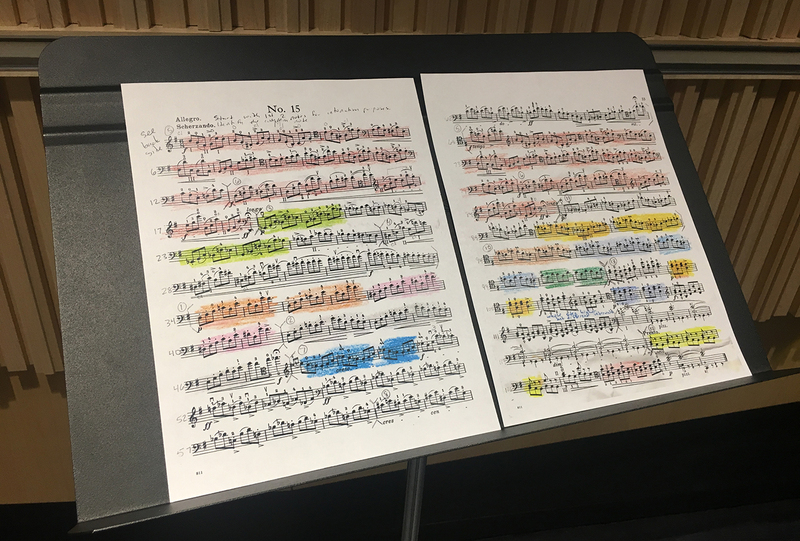 One of the biggest concerns for all flutists is, without a doubt, creating a beautiful tone. A great deal of mystery, debate, and confusion surround this subject and long-held arguments exist between different camps. 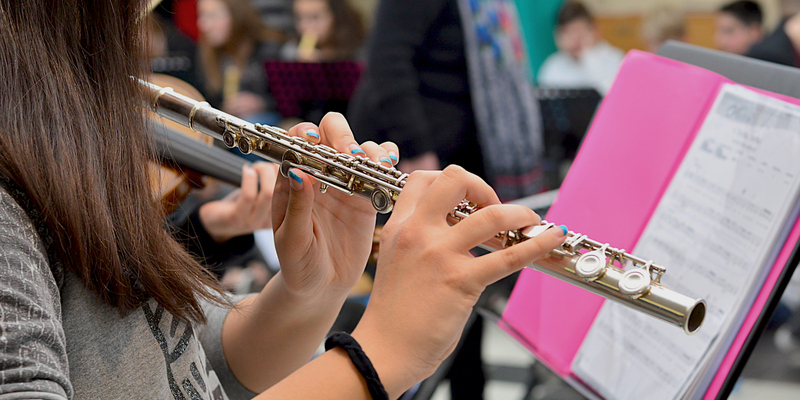 Sight-reading skills aren’t just important in states that include sight reading in their evaluation contest – or just in the weeks preceding contest. 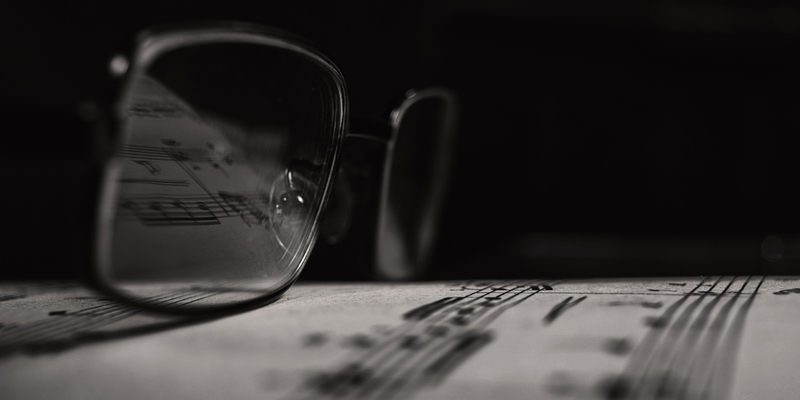 Students who practice wrong notes and rhythms at home bring those mistakes to class. Often you will spend more time getting them to unlearn those wrong notes than if you’d just spent the time spoon-feeding them the right notes in the first place. 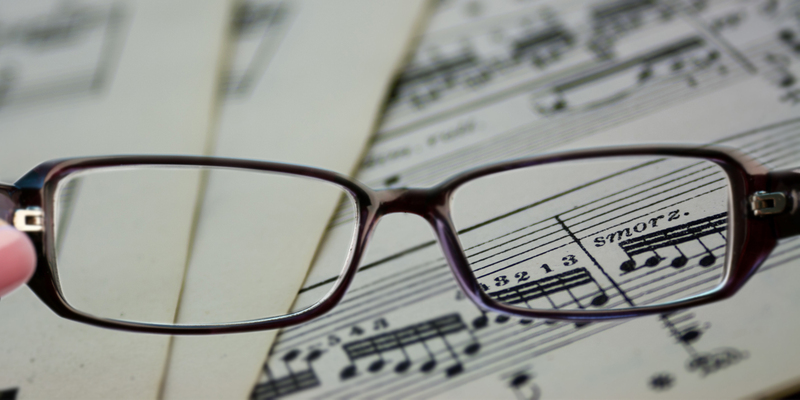 Educators agree: sight reading is important. It develops musical literacy, challenges students technically and musically, and checks for understanding of important music theory skills. 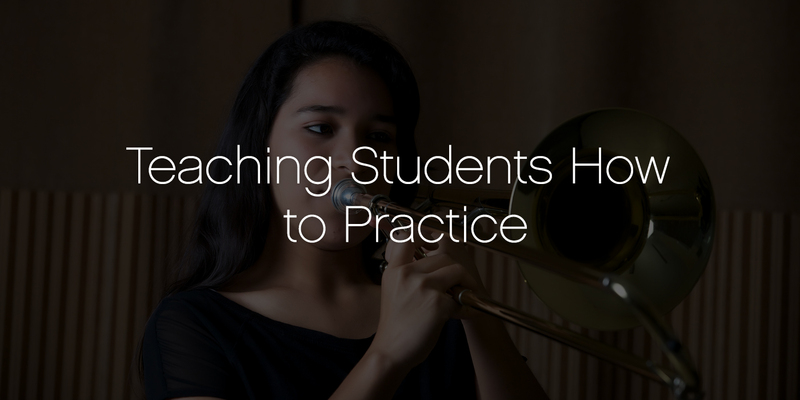 How do you help your students prepare for an important audition? 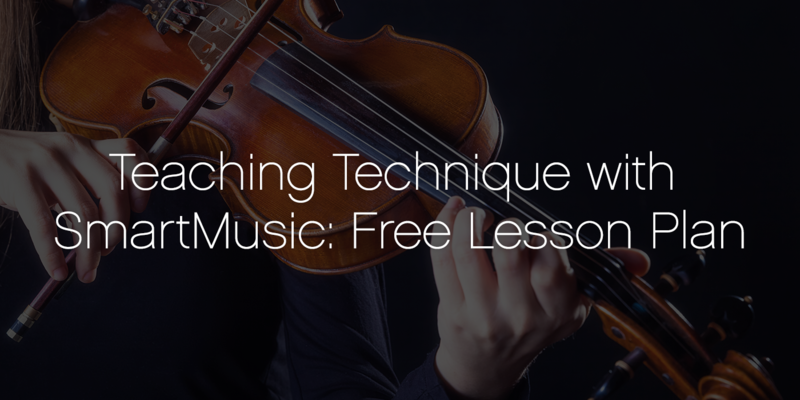 Have you tried making etudes the focus of an entire lesson plan? 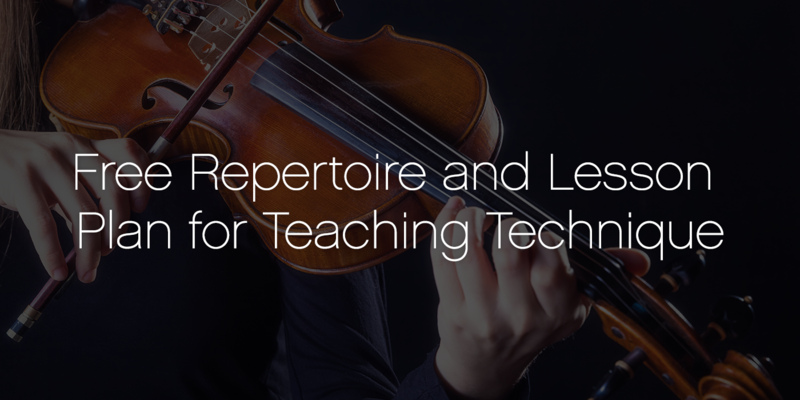 Incorporating instrumental technique into your lesson plans doesn’t have to be dry and boring. In a previous blog post, we outlined ways that you can make teaching technique more accessible and fun for your students. When I was a young student, my conscientious teacher put me on the standard regimen to learn my instrument. We began with scales, moved on to technique and etudes, and ended with solo music. Bob Phillips is widely renowned as an innovator in string education. 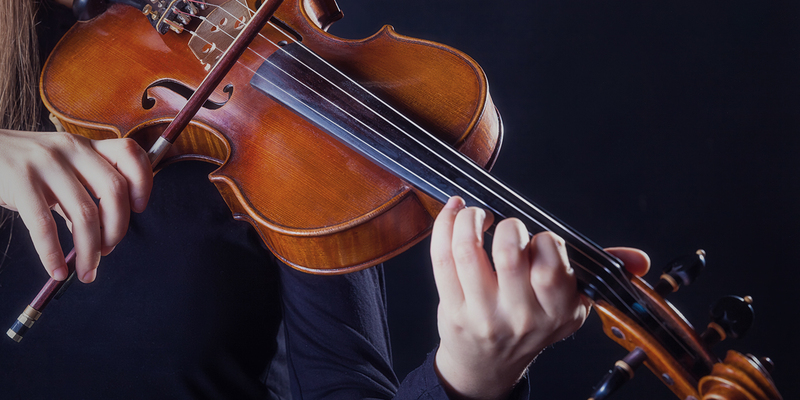 An award-winning ASCAP composer with 27 years of experience as a public school string teacher, he is also the author of several popular methods—all published by Alfred Music—including String Explorer and Sound Innovations.